EPI Oil & Gas, Inc.
EPI Oil & Gas, Inc. is a subsidiary Energy Producers, Inc. specializing in loss circulation prevention and solutions. 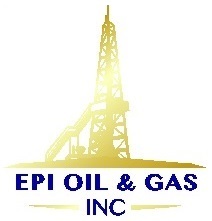 EPI Oil & Gas, Inc. has over ten years of success and experience with the products we use in the field. 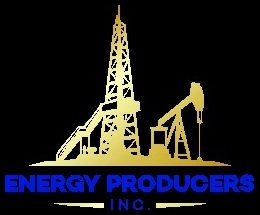 EPI Oil & Gas, Inc. distributes products that promote wellbore integrity and stability for oil and gas drilling, production and completion projects. These products can be used independently or in tandem with other wellbore stability solutions to minimize the effects of lost circulation, seepage, differential sticking, shale instability, and formation damage. EPI Oil & Gas, Inc. separates ourselves from the pack by putting an emphasis on safe, environmentally friendly products offered with top tier technical assistance. A safe, acid-soluble squeeze pill product designed to seal off depleted zones, fractures, faults and existing perforations. A product that minimizes fluid invasion, promotes cake buildup and eliminates filtrate loss.